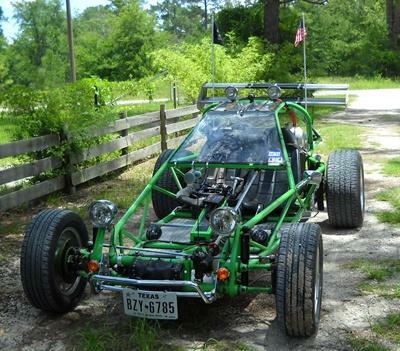 Own A Dune Buggy In Texas? Get Ready To Surrender Your Title And Plates! Dune buggies and kit car owners in Texas are currently facing the wrath of the DMV, and the situation isn’t looking good. 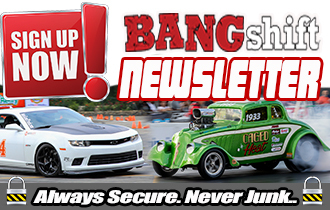 According to Hemmings Motor News, the state of Texas has begun revoking titles and registrations for dune buggies, rebodied kit cars (think many of the Volkswagen-based setups out there) and the like. 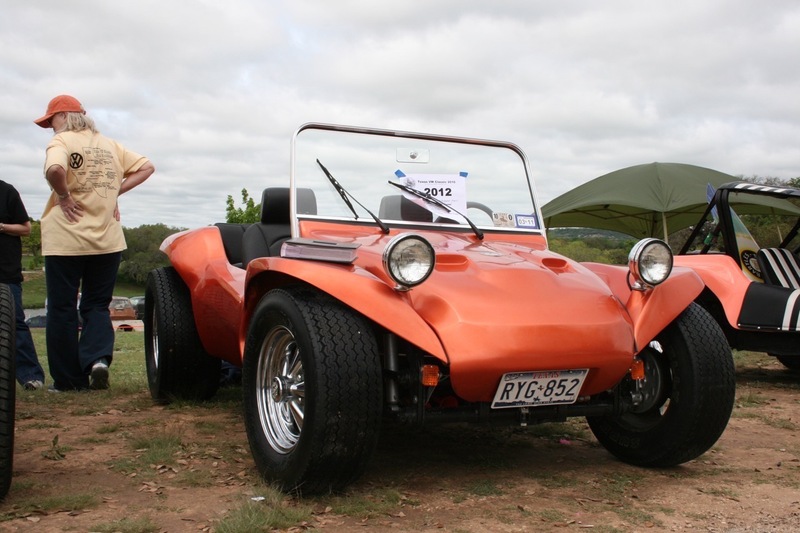 Currently, due to the adoption of Texas Administrative Rule 217.3 (6), any dune buggy, sandrail, or rebodied kit car is not allowed to be titled and plated as a roadworthy vehicle. This would put a Meyers Manx in the same category as a full-tilt race car, purpose-built off-roader, and flood-damaged vehicles as motor vehicles that cannot be legally titled. Considering that many of the “modified from previously manufactured vehicles” date back to the 1950s and 1960s, before seat belts were standard equipment, something doesn’t quite add up here. 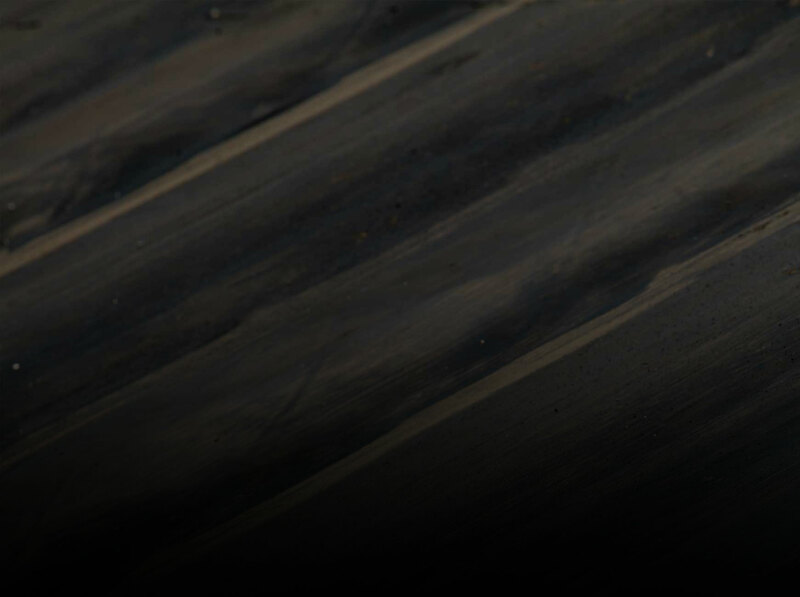 Is the Ariel Atom banned, even thought it is straight from the manufacturer as a tube-frame car? Is the Local Motors Rally Fighter, by legal definition a kit car (you are required to assist in some construction of the vehicle so that it can be legally titled as a kit car) suddenly not allowed to get license plates in the Lone Star state? This isn’t just new vehicles being denied, either…this bans vehicles that already have titles and plates that were grandfathered in under a previous law. So if you had been driving your VW rail, that’s a no-no now. 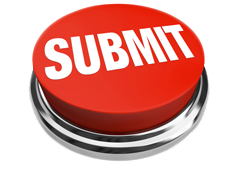 Enthusiasts and clubs have already started to take action against the Texas DMV and are working on hiring a lobbyist who was successful in getting the Polaris Slingshot approved for highway use. Hopefully, some common sense can prevail instead of the state simply pointing at a Meyers Manx and saying, “Not a vehicle.” With some owners already selling their machines out of state and others mothballing their vehicles, there is some serious concern swirling around and it will be interesting to see what comes of all of this. You can supply a small army with assault weapons but you can’t drive a dune buggy…way to go Texas! No one supplied anyone with \”Assault Weapons\”….! Assault is a behavior, not a device. “Assault Weapon” is just a buzzword the media and stupid politicians like to use to scare people who aren’t familiar with firearms. That right there, really is in poor taste. A real comedian. I don\’t think driving a dune buggy was given protection under the U.S. Constitution. Try again. Neither was riding a horse…. try again. Their is no right to own/operate a motor vehicle, it\’s a privilege. \”The right of the people to keep and bear arms shall not be infringed\” is in the constitution because self defense is a right given by God. “Because many of these vehicles do not have key safety components”, also outlaw motorcycles, bicycles, horses (especially, because cowboys have been hurt) and being a pedestrian. Riding in boats of any type should come next. Someone in Texas government must be horrified now that these things have even been allowed to happen all these years, I guess the plan is for people to take down their cowboy pictures and just stay in their condos, pay taxes and watch Netflix. Outlawing people’s use of their own privately possessed vehicles after charging registration fees for years to drive on their own publicly-funded highways, because of a group of insane p***ys in a government department sounds incredibly un-Texas-like. If this is serious and not some kind of joke, it needs to be hit back with very hard. Sounds like some of those Californian “knows whats best for you” safety nut jobbers have infested your government Texas… Be prepared for them to refute your logic with name calling. Name calling? Logic? Seems you have that backwards. What else is new? And speaking of having it backwards, it’s Texas doing this, dude. Not California. i was referring to these type of big brother rules regarding safety are reminiscent of something that would come from a California politician… Not a Texan. California already has legislation that stops most sport vehicles from being street driven. Been that way for decades. I took a quick look around the Internet to see if I could find any information on who had pushed for this change back in 2013(?). I came across their meeting audio,videos, agendas, and transcripts but haven’t had time to look through them for this particular rule. DMV is headquartered in Austin Texas. Austin Texas has had a large influx of Californians for YEARS. Austin Texas is often labeled as a very Liberal city (and sold this way in the media). Maybe that has nothing to do with it. Or maybe it does. Have a good one Raul. Key safety components? Really? They still have to be safer than a motorcycle and hopefully those are still legal. How long until they tell us that driving our classic cars are not safe. Oh, we can own them, we just can’t drive them on public roads. Remember the movie Demolition Man from 1993? I don’t want to be one of “those” people but those days are coming.